Alaska is a vast state and much of it is wilderness – fortunately many of the main highlights can be accessed easily by car or motorhome, or by using the excellent Alaskan Railroad. Air travel is a way of life in Alaska, with Lake Hood, Anchorage, famed as the world’s busiest seaplane base. Seaplanes and small aircraft are the ideal way to reach some of Alaska’s more remote destinations, as well as offering some incredible views over the wilderness. Alaska is also famed for its excellent cruising, and with so many fascinating settlements and spectacular sights scattered along the state’s extensive coastline, travelling by water is sometimes the only option. Due to Alaska’s size and topography, air travel is in some cases the only way to get around. Alaska Airlines offer a comprehensive network of domestic flights between the main cities and towns, whilst smaller regional airlines provide access to some of the state’s more remote communities. A variety of day trips can be enjoyed using helicopters, bush planes and floatplanes – the quintessential way to experience Alaska! 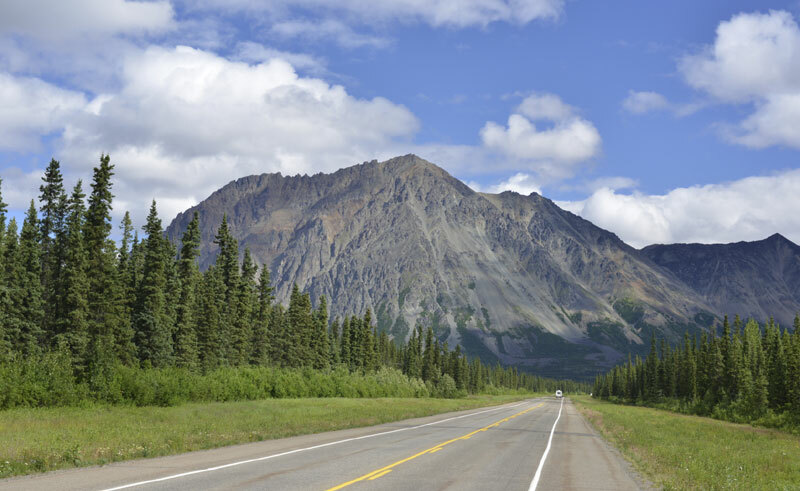 A comprehensive road network links the major hubs of Anchorage and Fairbanks with scenic highlights such as the Kenai Peninsula, Wrangell-St Elias National Park, Valdez and Denali National Park. 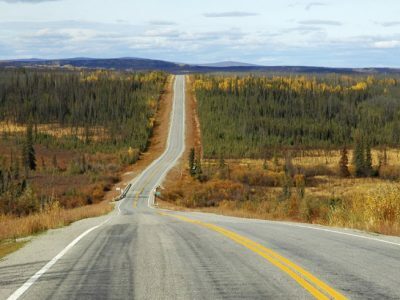 Driving in Alaska is a pleasure – there are no major highways or hectic rush hours, although you do need to be on the lookout for wayward moose! A self-drive holiday offers greater flexibility and the chance to travel at your own pace, stopping as you choose to enjoy the scenery and wildlife that you encounter along the way. 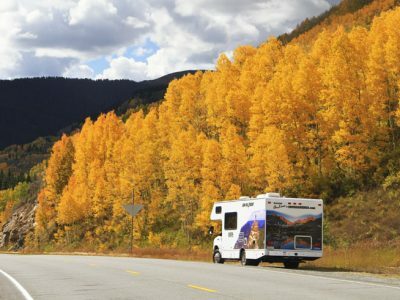 Discover more about the range of motorhomes we offer working with Cruise Alaska. The iconic Alaska Rail Road runs from Seward to Fairbanks, making for a relaxing and scenic journey taking in Whittier, Anchorage, Talkeetna and Denali National Park en route. This makes a rail journey an ideal alternative to driving, allowing you to sit back and enjoy your surroundings in comfort. Train travel in one direction can be combined with coach or rental vehicle for a more comprehensive exploration of Alaska. The Alaska Railroad offers a choice of Standard Rail Cars, in single storey carriages with standard seating, and a Gold Star Service, which features plush upper level seating with a domed glass roof and open air viewing platform. Gold Star Service also includes complimentary soft drinks, a pay bar, and a downstairs dining area. Alaska is famed for its cruising – with a coastline stretching for 6,640 miles and an abundance of fjords, glaciers, marine mammals and seabirds along the way, it’s hardly surprising! Whether you choose a day excursion to Kenai Fjords National Park, Prince William Sound or Kodiak Island or sailing the length of the Inside Passage on a cruise holiday, no visit to Alaska is complete without a trip out onto the water.